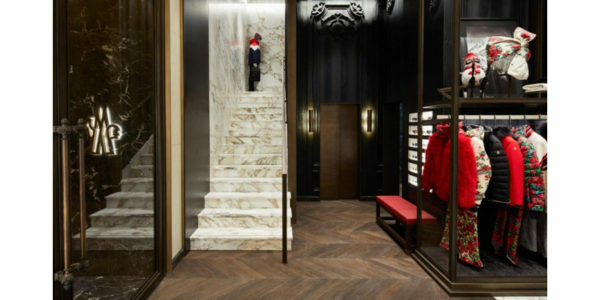 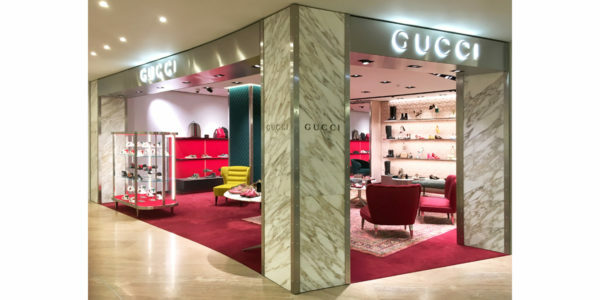 Gucci WRTW & Shoes opens in Tsum Department Store • Moscow, Russia. 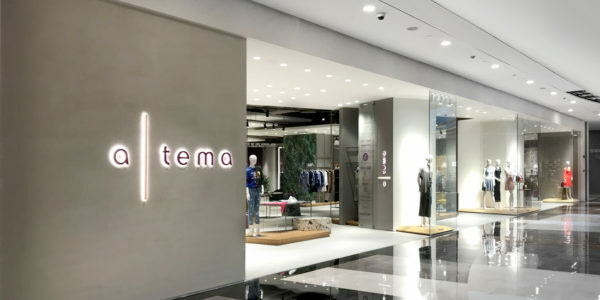 Women’s multibrand a|tema opens at ‘The Form • Shopping Center’ in Haikou • China. 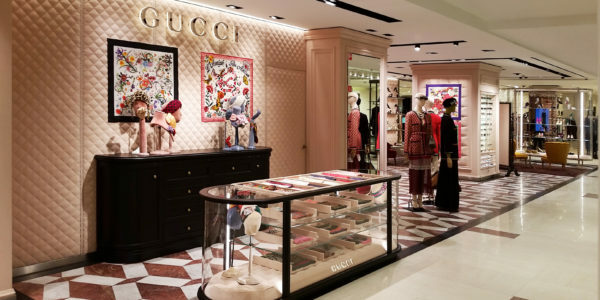 Gucci opens in Vesna Department Store • Moscow, Russia. 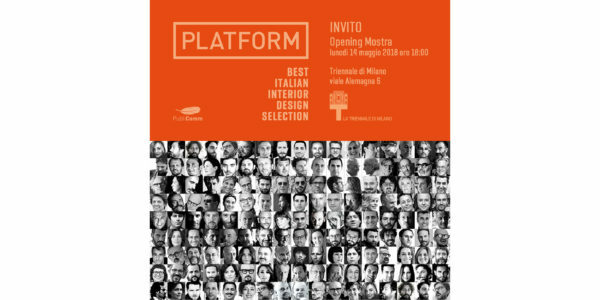 PLS Design is the honored president of the jury for the Award Ceremony of the “Wow Design Competition” in Shanghai (China). 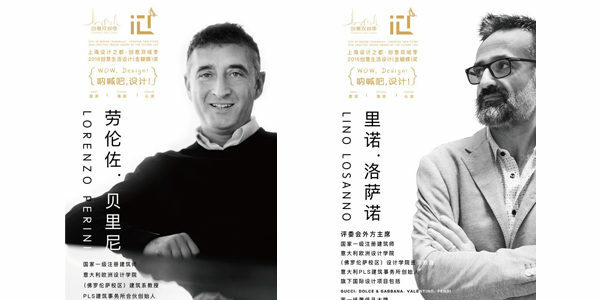 The event is supported by the “Shanghai Promotion Center for City of Design”. 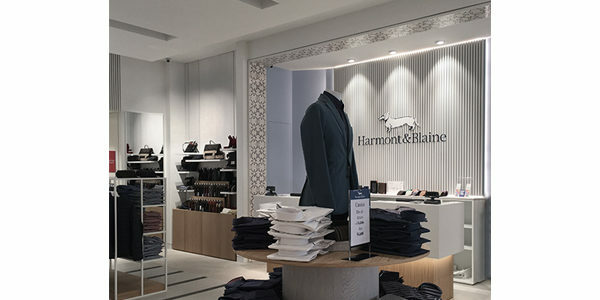 Harmont & Blaine opens at ‘The Styles Outlet’ in Viladecans, Spain. 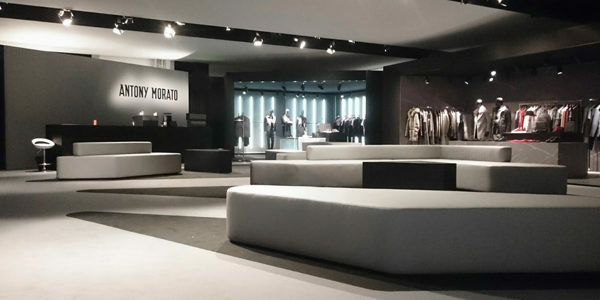 The new concept outlet designed by PLS. 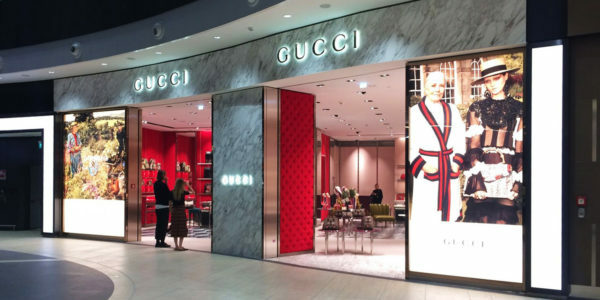 Gucci opens a new store in FCO Airport – Rome, Italy. 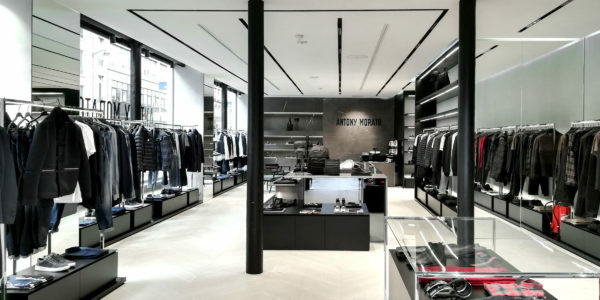 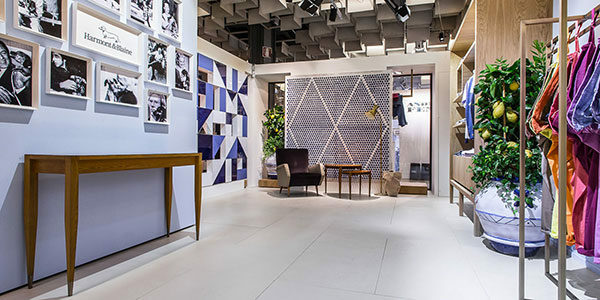 Antony Morato opens a new store in Maastricht. 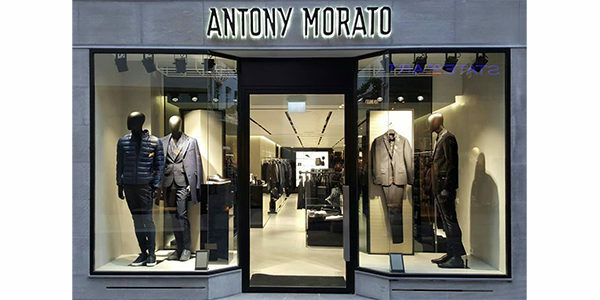 It’s the third store in The Netherlands after Amsterdam and Rotterdam. 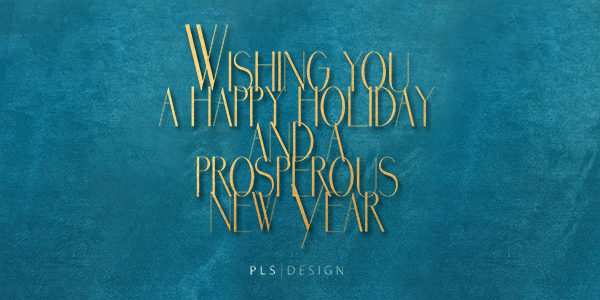 Designed by PLS. 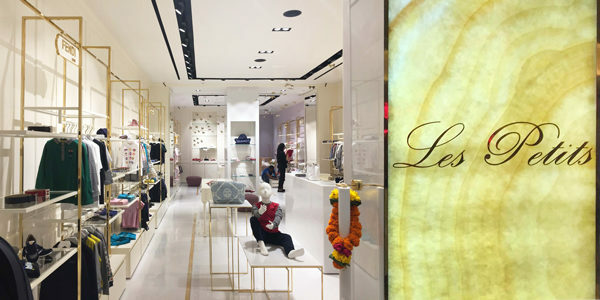 Les Petits opens their second flagship in Mumbai. 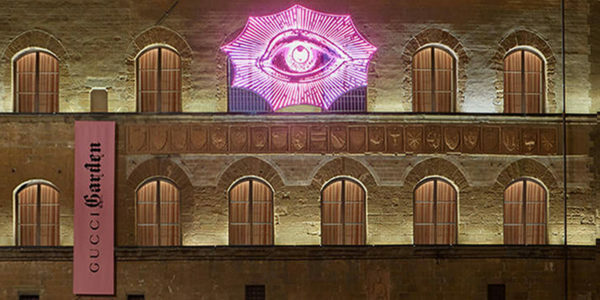 Great night at our 14th anniversary. 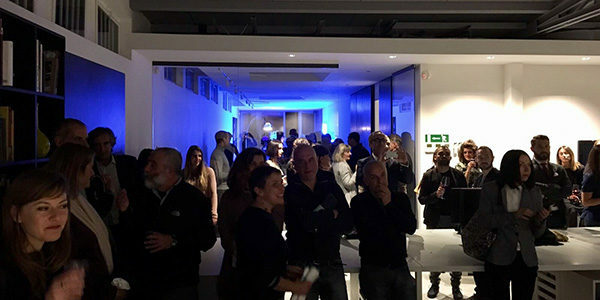 A big thanks to everyone! 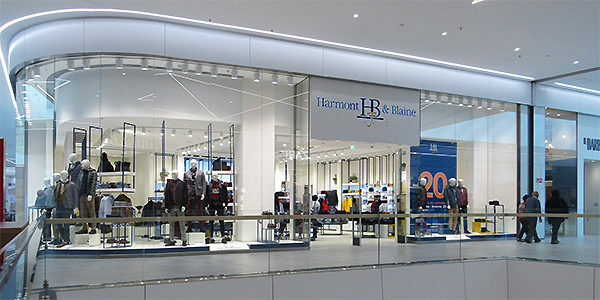 Harmont & Blaine Jeans opens at Ikea CC in Roncadelle, Italy. 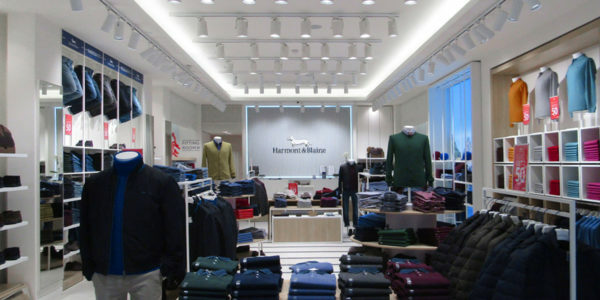 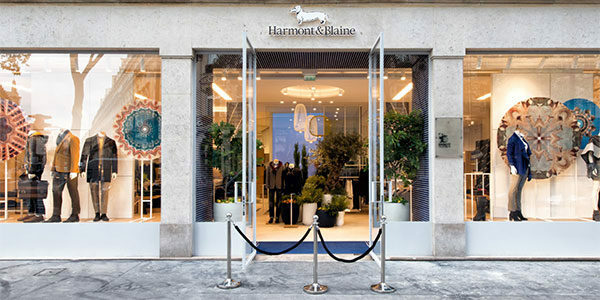 Harmont & Blaine opens their first store in France. 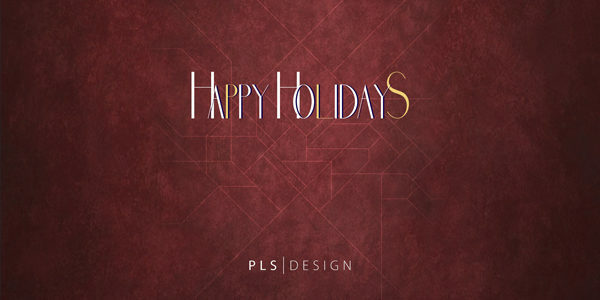 New concept and design by Pls Design.